Our students are busy, and we know parents are too. 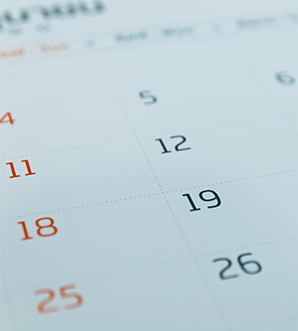 We invite you to use this calendar to help you keep your household running smoothly. You can keep track of extracurricular events, school breaks, parent-teacher conferences, and more by bookmarking this page and checking back often.